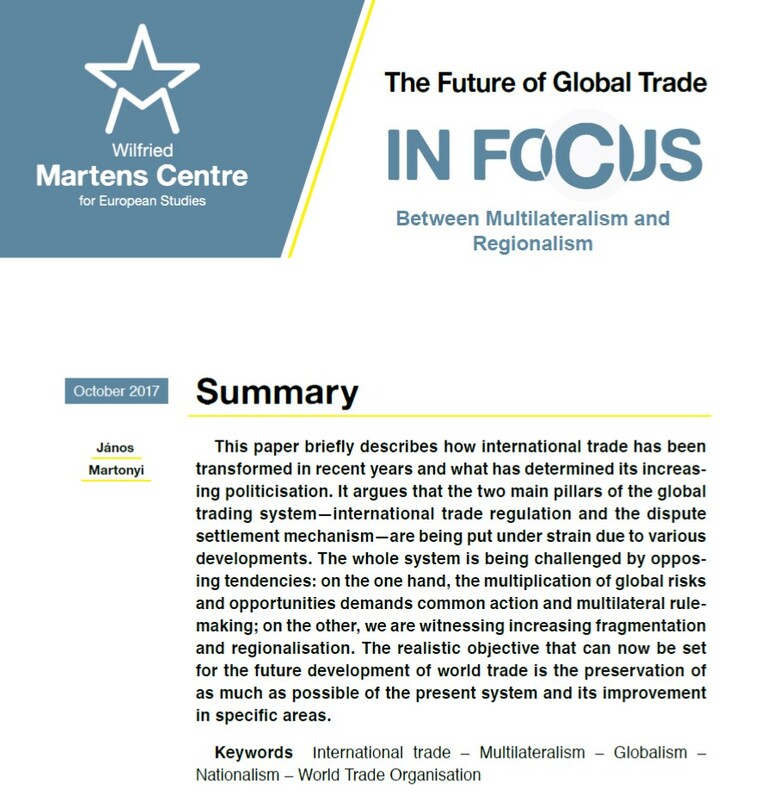 This paper briefly describes how international trade has been transformed in recent years and what has determined its increasing politicisation. It argues that the two main pillars of the global trading system—international trade regulation and the dispute settlement mechanism—are being put under strain due to various developments. 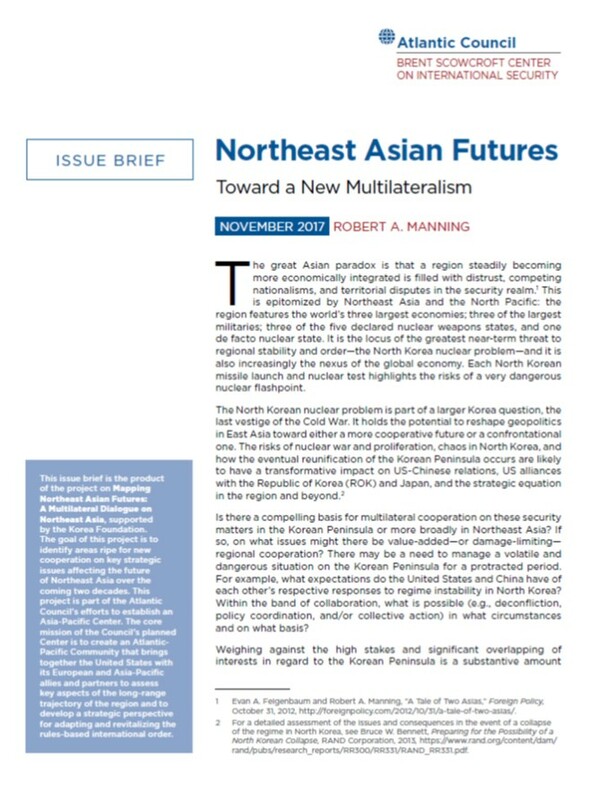 The whole system is being challenged by opposing tendencies: on the one hand, the multiplication of global risks and opportunities demands common action and multilateral rule-making; on the other, we are witnessing increasing fragmentation and regionalisation. 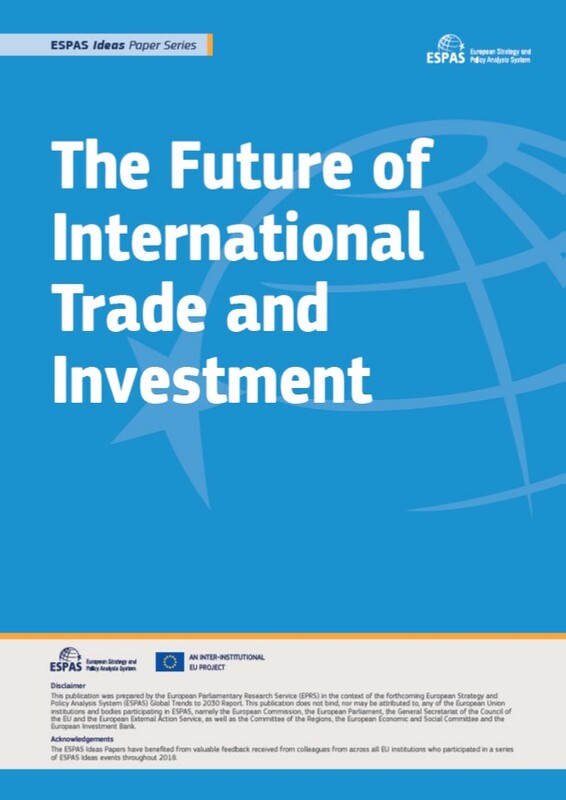 The realistic objective that can now be set for the future development of world trade is the preservation of as much as possible of the present system and its improvement in specific areas.